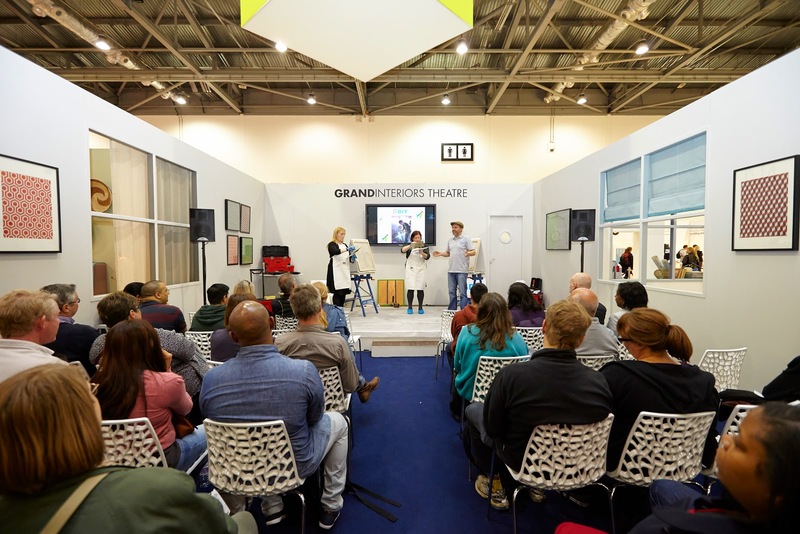 Oh, I am such a huge Grand Designs fan, therefore I am very excited to be hosting this competition to win one of five pairs of tickets to attend Grand Designs Live at Excel in London from 2 – 9 May 2015. 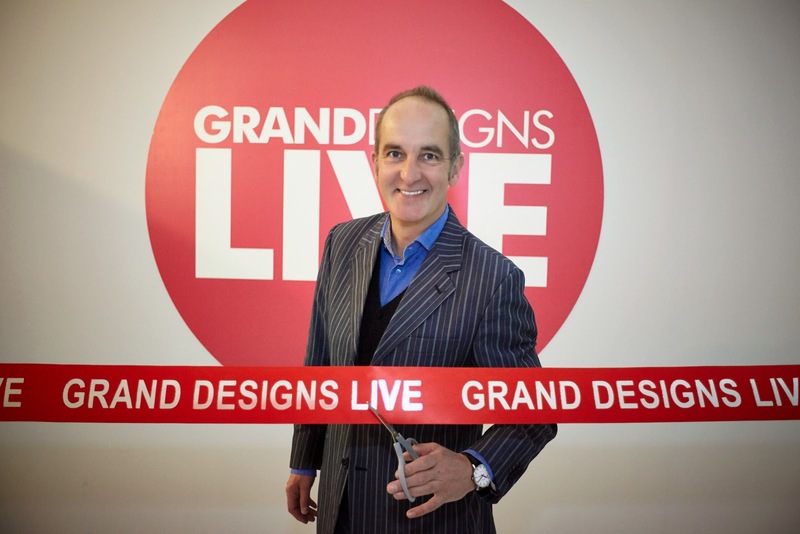 Yes, the UK’s leading contemporary home show, Grand Designs Live, sponsored by Anglian Home Improvements, is returning by popular demand and you could win a pair of tickets for you and a friend. As the ultimate destination for home owners and self-builders, exhibitors will showcase industry’s most innovative ideas and products across the nine day show, offering visitors the chance to plan, buy, build and furnish a house all under one roof. 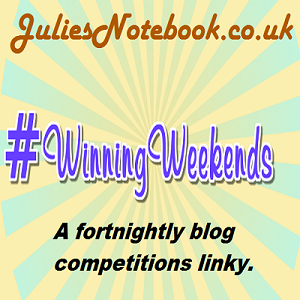 Win one of five pairs of tickets for this event in our easy rafflecopter giveaway. Please read the terms and conditions. Good luck! Previous Post Parenting Tech Worries- What Are You Most Afraid Of?